Think you can sit through 100 songs of relentless metal? Well, to make the challenge a little less intimidating I'll tell you that each song is less than a minute long. The only exception to this being the Pantera medley that runs about 3 minutes. 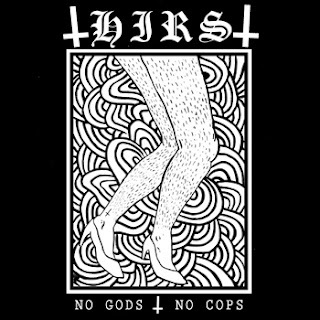 This is a duo from Philadelphia who utilize drum programming and guitar to create these short bursts of heavy chaos. Word has it they just tour Australia. No, for real, they did.